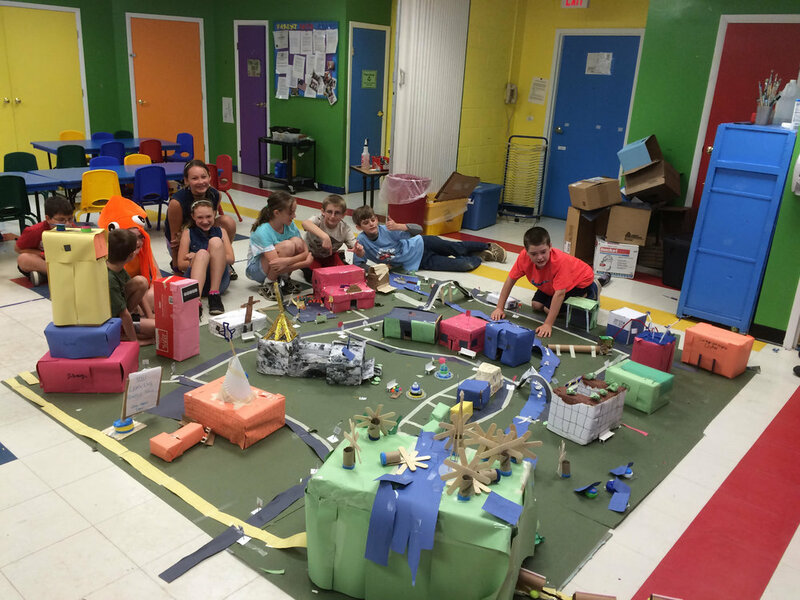 Box City curriculum is the premier activity used to teach the roles and opportunities each person has in creating their community. Through active listening, cooperation & creativity, participants learn valuable lessons in leadership and design. From the starting point of a city plan, each person can design their school, home, church, government building, community center, airport, & place it in a position that positively impacts the neighborhood. Box City is copyrighted. 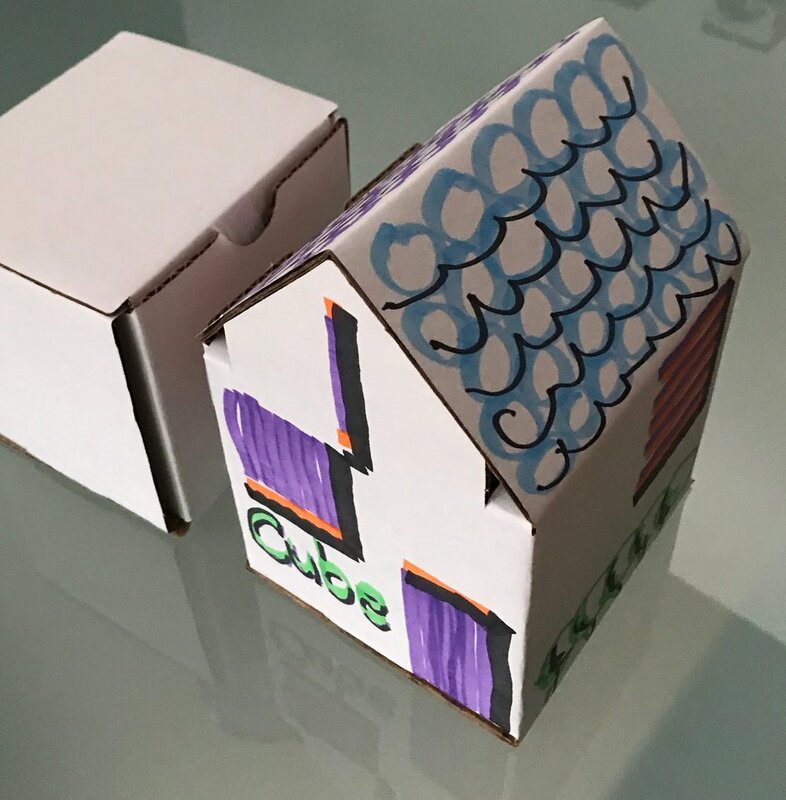 BOXES, custom designed to facilitate a Box City curriculum, are offered by an independent company who can be contacted for pricing, shipping information and availability. Other options for developing boxes, city grids, & are outlined in the Box City Guidance.